After another little hiatus, I'm back. I don't know, guys. I'm really hoping I can get it together this year. I'm not a resolutions girl (many failed resolutions will do that to you), but I can get behind setting some intentions for the year (although, what's the difference between a resolution and an intention? my brain hurts today) and I'm hoping using this space as an outlet more regularly is one of them. I decided that each year I want Sammy and I to create one family goal/resolution for the year ahead, so this year has been deemed "Year of the House." (Also on my agenda, "Year of the Dog"...) So that's definitely been a favorite! Hopefully we start visiting actual homes this spring. 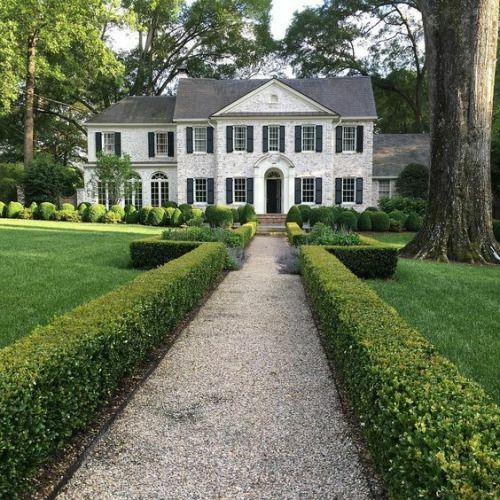 I had my eye on one, but it went off the market just before Christmas, so I'm stalking MLS (perks of having your dad as your realtor ;) ) to see when it comes back on. 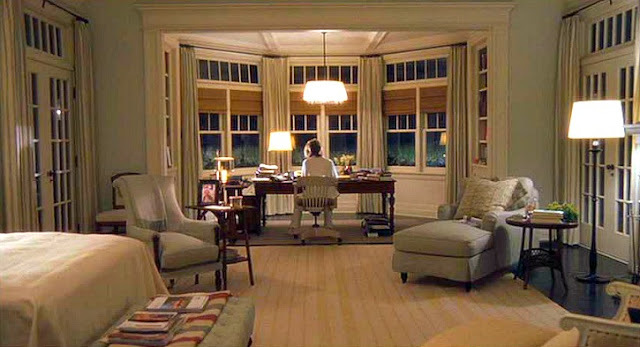 Nothing like a Nancy Meyers movie house, am I right? Well I guess I'm an official Hallmark convert. 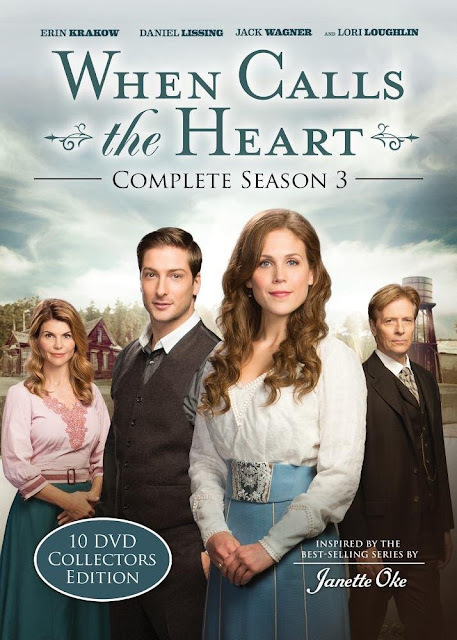 I used to not be able to get behind just how corny their stuff was...until I started watching When Calls the Heart on Netflix with my mom and we're officially OBSESSED. And per usual, I've followed every cast member on Instagram like a healthy adult so now I'm fully invested. 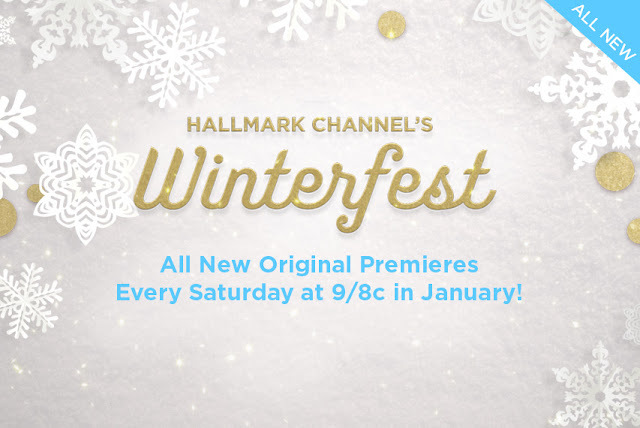 So since I'm an convert, I'm super into the idea of Winterfest. The movies sound kind of ridiculous and right up my alley, so I'm just going to lean into this new obsession and enjoy. Our grandparents haven't gotten the greatest of health news so far this winter. My grandmother was in the ICU with pneumonia (for the third year in a row) for several weeks leading up to Christmas and, even worse, Sammy's grandfather was diagnosed with a brain tumor a few weeks ago. Needless to say we've spent a lot of time in hospitals the last month or so. 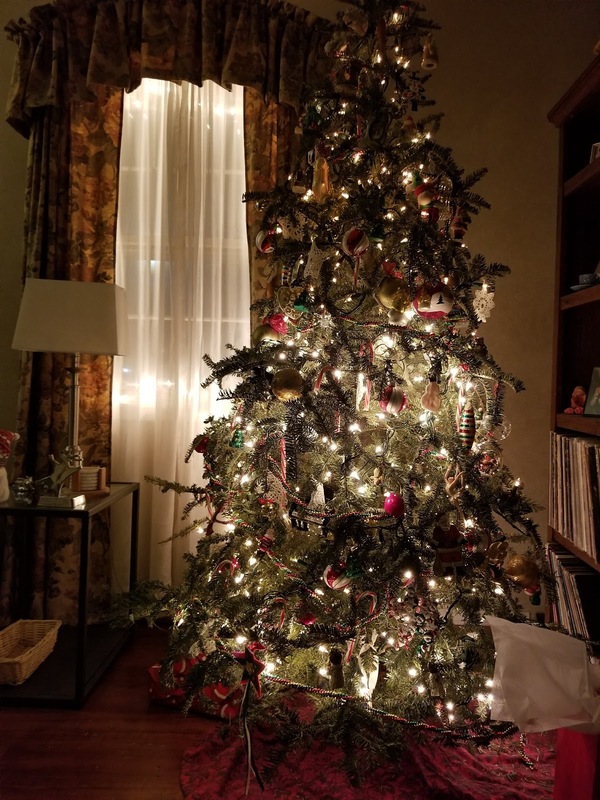 While that is certainly NOT a favorite, having them both home for Christmas definitely was. 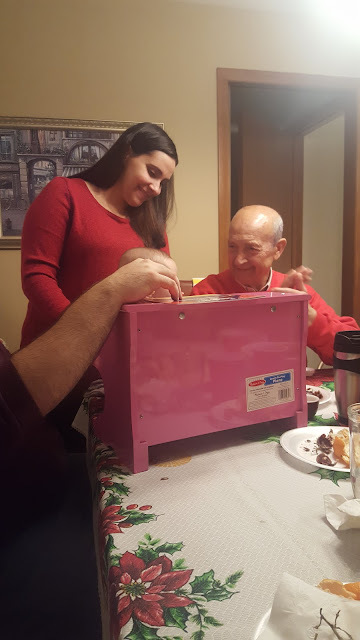 It was a huge blessing to spend Christmas Eve with Sammy's grandpa and family (look at him watching his first granddaughter play on her little piano!) and spend Christmas Day with my grandma. They still have a ways to go (even though she's home, my grandma is still on oxygen and pretty weak but getting stronger every day and Sammy's grandpa has done beautifully after his brain surgery but now must start his treatment process), but they've been so resilient and incredible. We can't even believe them and how blessed we are to know them. We've had a lot of wonderful memories this past year and it was a favorite to see them reflected here. 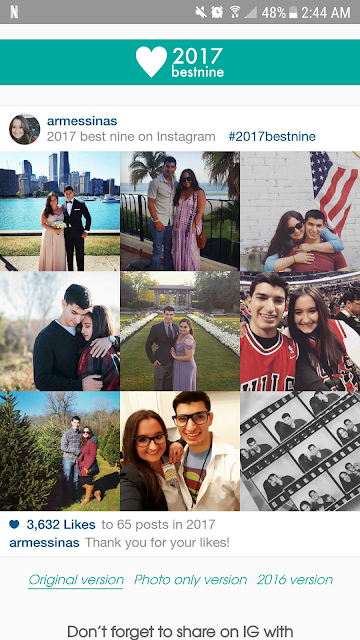 I also love that half of these are holiday related and the other half are from occasions when we were celebrating some of our favorite people! I devoured The Light of the World in one night after borrowing it from my grandma. I had gifted it to her for Christmas last year and finally remembered to ask to borrow it. It's a stunning look at tragic loss. 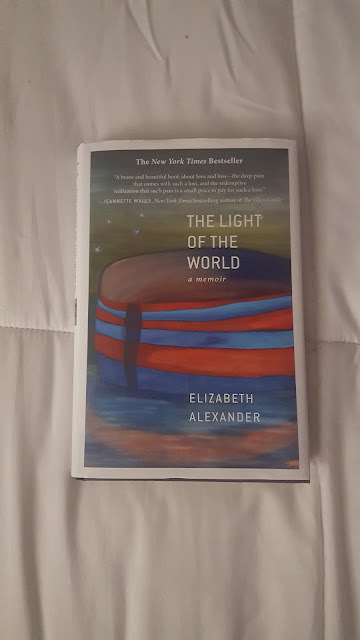 Elizabeth Alexander is a world renowned poet (she teaches at Yale and read a poem at Barack Obama's inauguration) and a beautiful writer who lost her husband suddenly at only fifty years old. She recounts how she grieved his death with her two young sons. It's lovely and hard and strong, and I highly recommend. 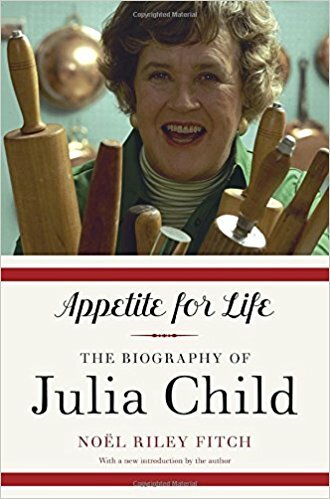 I rewatched Julie and Julia while I was home from work last week (ugh I love that movie) and it's rekindled my Paris obsession and fascination with Julia Child, so I immediately ordered her biography because I read that it includes a lot of the letters she and her husband, Paul, wrote to family back in the states while they lived abroad. Ugh Stanley Tucci all day!!! But also this quote that Paul ACTUALLY said to Julia Child. Like, come on. Heart eyes for days. I asked for this moisturizer for Christmas and I'm obsessed. 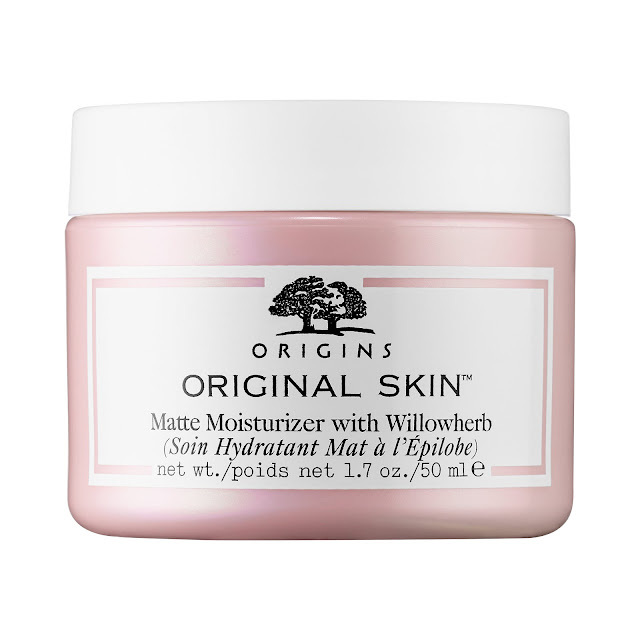 If you're oily like me, this is the answer. It's SO good. Of course I can't use it right now as the temp in Chicago is currently in single digits or lower and my skin has gone super dry, but this is perfect for literally any other time during the year when it isn't "feels like -17" out. Highly recommend. Tomorrow Chelsie and I are having a girls day and I'm so excited! We're going to see Lady Bird in the afternoon (we've been waiting to see this movie! ), get dinner, and then veg out in front of the TV with snacks all night. Couldn't be more excited to spend some time with her. Has anyone seen?! The reviews are incredible! 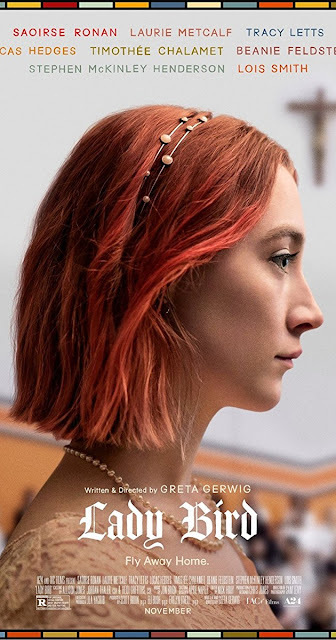 Greta Gerwig is such a badass and I loved, loved, loved Saoirse Ronan in Brooklyn, so I can't wait to see her in this. Well I can't wait for some girl time this weekend, sleeping in, and finishing up season four of WCTH.